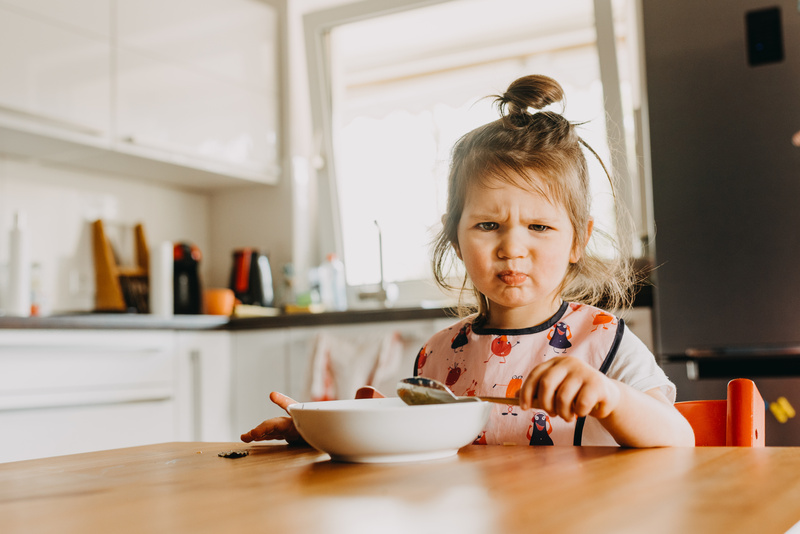 Every parent of a toddler at some point has lamented their eating habits – with a common refrain being, “She’s soooo picky!” But how do you know whether this is “just a phase” or if you should seek feeding therapy? Our FOCUS occupational therapists in Fort Myers can start out by saying, first and foremost, we know how quickly dinner tables can devolve into battlegrounds. Parents may beg, demand, reward, short-order-cook – and it can be physically and emotionally exhausting. The worst part of it is that without strategy, you may pour all this effort in and see no real returns. So we start by telling parents firstly to stop and look at this – for just a moment – from your child’s perspective. Eating is actually a pretty complicated thing to a fairly new human. You have to use all of your sensory systems. You have to exercise and coordinate so many complex facial and hand muscles. Put something in front of them that’s completely unfamiliar (and maybe a little scary-looking?) and it’s easy to see why a child can get completely overwhelmed. Here is the good news: It’s not YOUR job to MAKE your child eat. Nope, it’s really not. What we advise to parents of children who take feeding therapy is to think of their role as providing their child with both the opportunity and the skills they need to CHOOSE to eat new foods. Sippy cups are small, portable and help keep messes to a minimum – BUT, there’s a catch. They can wreak havoc on your child’s teeth and lead to oral motor delays that can snowball into speech and language impairments. As parents and caregivers, our FOCUS therapists totally get the convenience factor of sippy cups. And it is, but that’s the thing: It was invented more for parents than kids. But in the long-run, it’s not worth it. As Fort Myers speech pathologists, we generally advise stepping away from the sippy cup (or never offering one in the first place). 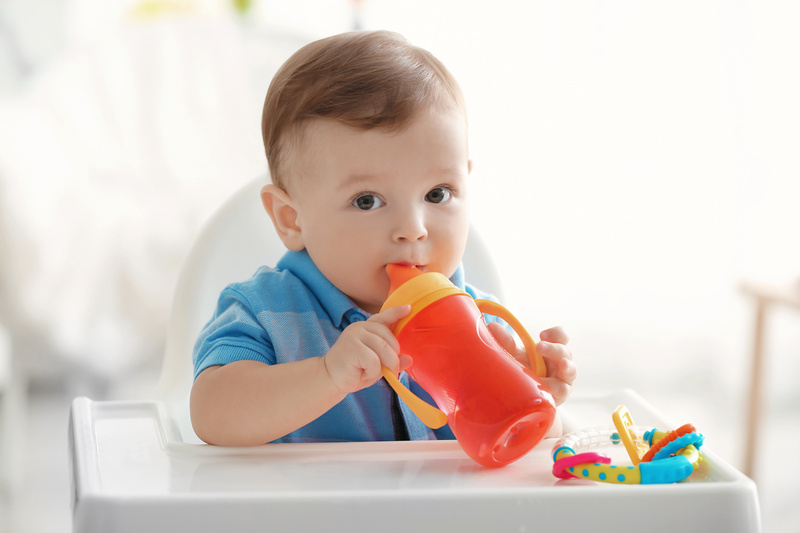 Your child’s oral motor development is critical to so many functions, and sippy cups may directly impact that.